Planning to sell your Nashville home in the coming weeks or months ahead? Then you’d probably like to know if your home has the features buyers want. Here’s a list of the most requested things home buyers are looking for in a new home. Open floor plan – It’s been at least a decade since the open floor plan took over the housing industry. Now it seems both new homes and remodeling projects involve an open floor plan layout. Why? For starters this layout makes spaces feel much larger. An open floor plan is also preferred for entertaining or hanging out with families. Gone are the days where formal dinners were a must. Today’s homeowners enjoy the more casual atmosphere an open floor plan provides. Gourmet kitchen – Sorry, you can blame HGTV for this one. Nearly every home buyer asks for the same thing in a kitchen: upgraded appliances, solid surface counters and modern cabinetry. If your home already has this in place then you are much more likely to have your home sell quickly. If not, don’t despair. 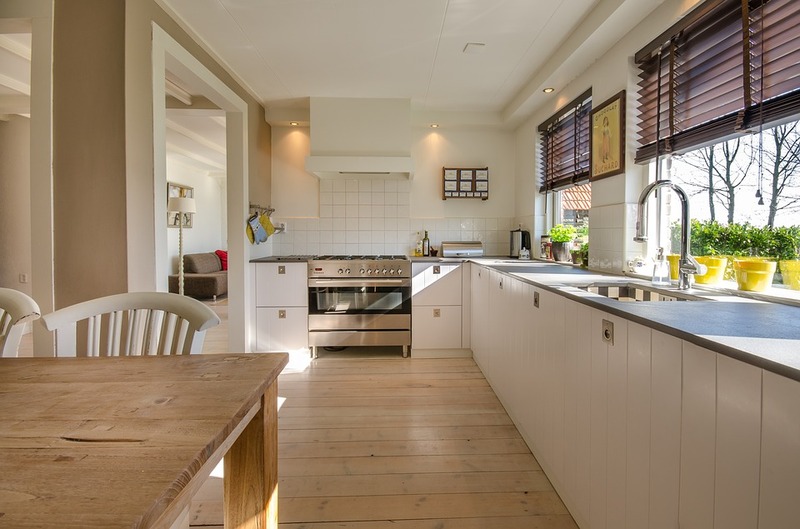 There are a few things you can do to get your kitchen updated that won’t break the bank, but could help with it’s sale. Here are 26 budget-friendly ideas to help. Hardwood floors – Certainly home owners love carpet in bedrooms still, but most prefer hardwoods throughout the main living areas of a home. Not ready to invest in getting all new hardwoods throughout your house? Consider tackling just a couple of the main rooms and explore options like laminate flooring, which is considerably less but has become equally popular. Laundry rooms – Another common request among home buyers is for a well-organized or separate laundry room. A separate space means the laundry mess stays out of sight until finally put away and nearly all home buyers are looking for this option! Storage – Less wow factor but extremely practical are the storage possibilities in a home. A great looking older home with limited closet space and no garage presents considerable challenges to families. Most home buyers would prefer a lot of storage space, and preferably in an easy to access space like a garage. If you want to see how your Nashville home stacks up against the competition, be sure to check out our free Home Valuation Tool or give us a call today at DeSelms Real Estate 615.550.5565!